Bridge No. 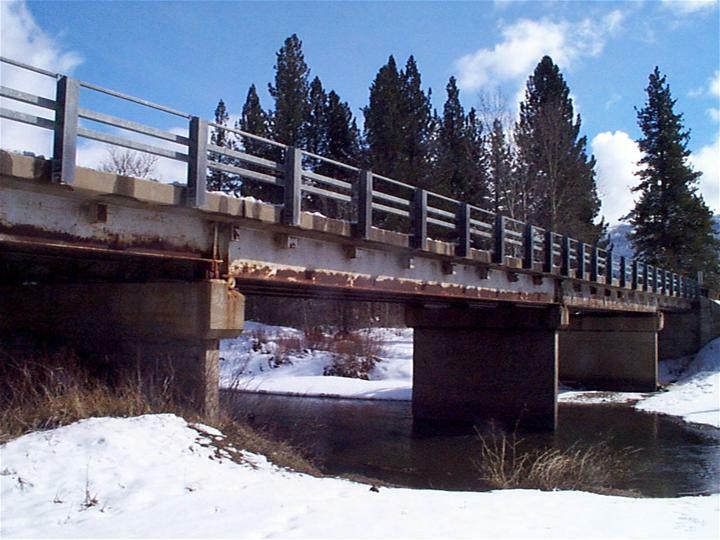 9C-0057 is a 57-year old 4 span steel girder with a composite RC deck and RC piers and abutments. 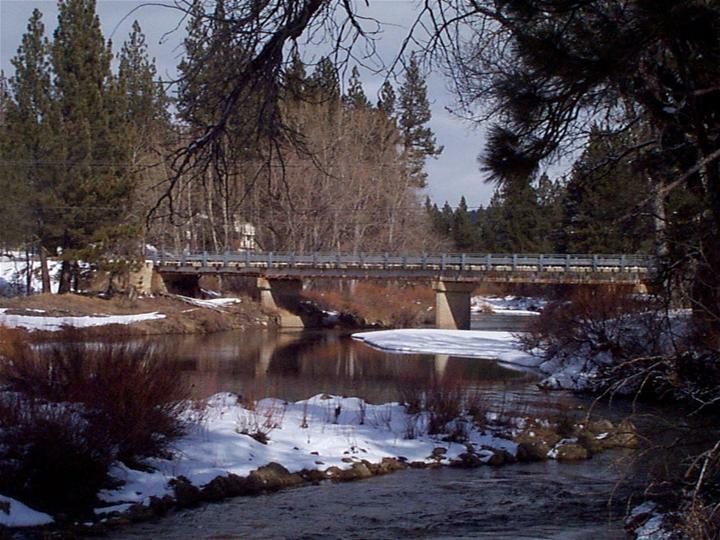 The original bridge was built in 1953 with a laminated timber deck. The timber deck was replaced in the 90's with a reinforced concrete (RC) deck. The RC deck allowed an increase of the permit loading for the bridge. The steel girders are in great need of cleaning and painting in addition to minor rehabilitation work including replacing joint seals and minor repairs to the bearings and beating seats. 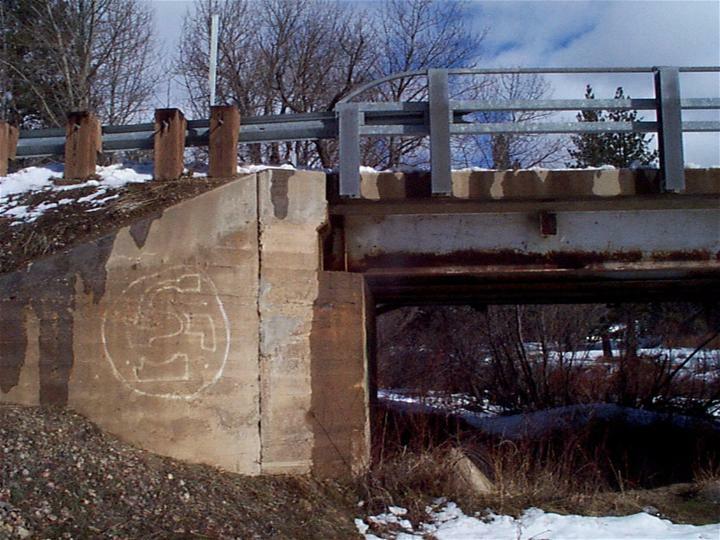 In addition, the bridge lacks up-to-date transition railing and end treatments.